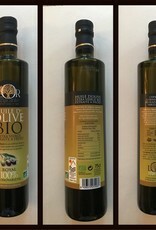 The Royal Olive Oil is the only production to have obtained at the world level a denomination of protected origin valuing the reserved community of Sierra de Cazorla from Jaen, Spain. 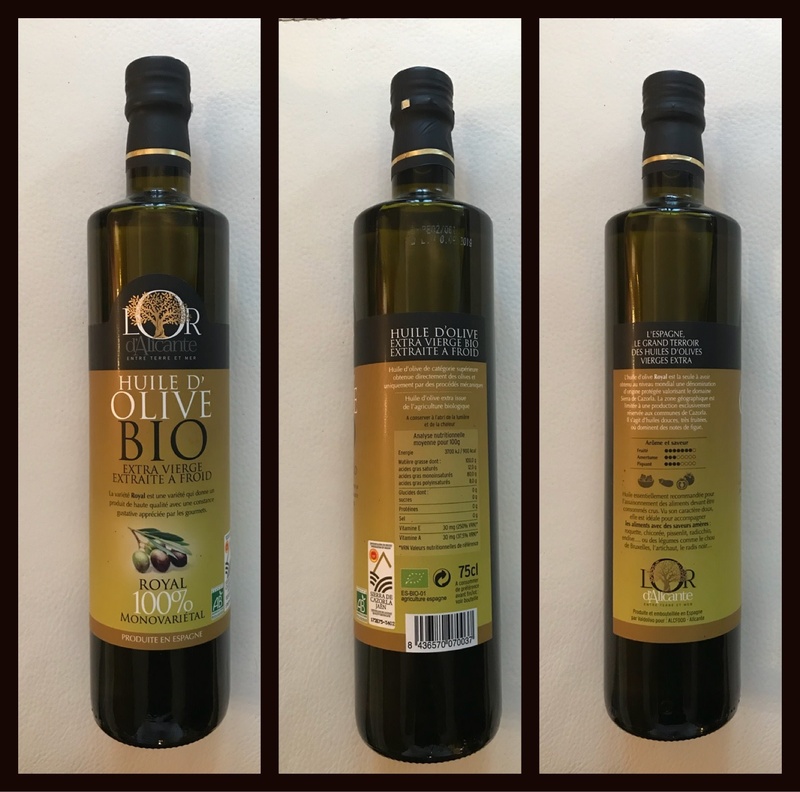 It is a smooth sweet oil, very fruity and dominated by figs. The Royal variety is one of high quality with a consistent taste appreciated by gourmets. Recommended for seasoning raw foods.